Georgia Hill is an illustrator and artist based in Sydney, Australia. Specialising in hand drawn illustration, her focus lies in generating experimental typography based works for both commercial and personal projects working across a range of different mediums. 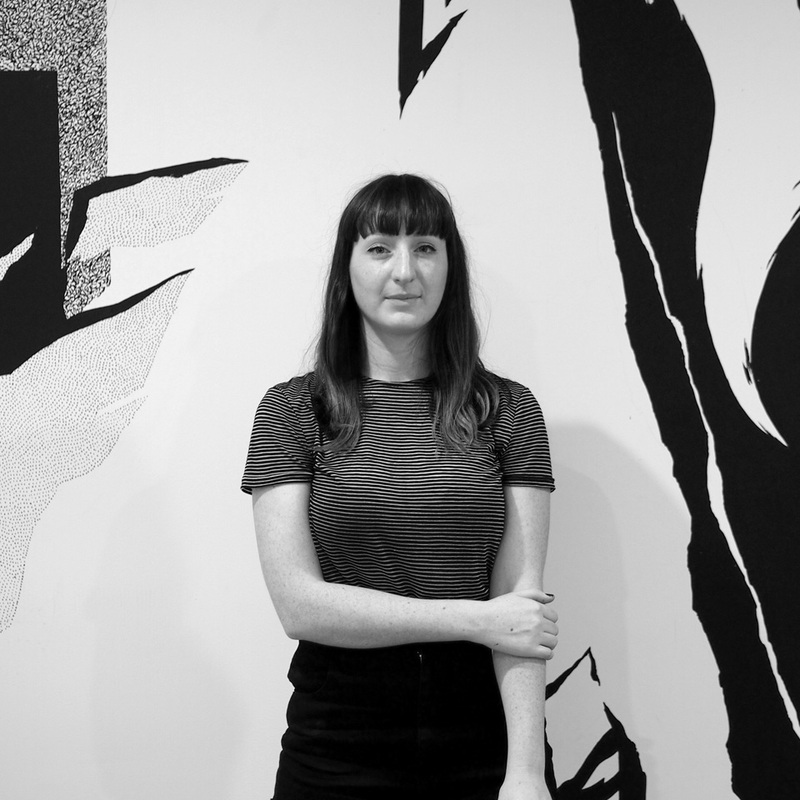 Her ongoing and ambitious body of artwork encompasses gallery exhibitions, wall murals, installations, animation, graphic design, branding and commissions for various clients including Penguin Books, Vivid Sydney, Vice and more.